First, let’s work through the obvious: the iPhone 6s is the best iPhone Apple has ever made. Usually Apple tends to launch their normal models with great innovations and S – Models with little alterations compared to their early launches. This was common for early launches of 3GS, 4S and 5S. So when S – Models are launched no one gets much excited. Everyone is aware of the fact that S – series will be launched as an upgrade to the predecessor model. Apple iPhone 6S is also launched as an upgrade to iPhone 5S. If you want to stick on with iPhone with an upgrade from the previous model, then 6S can be a preferred one. 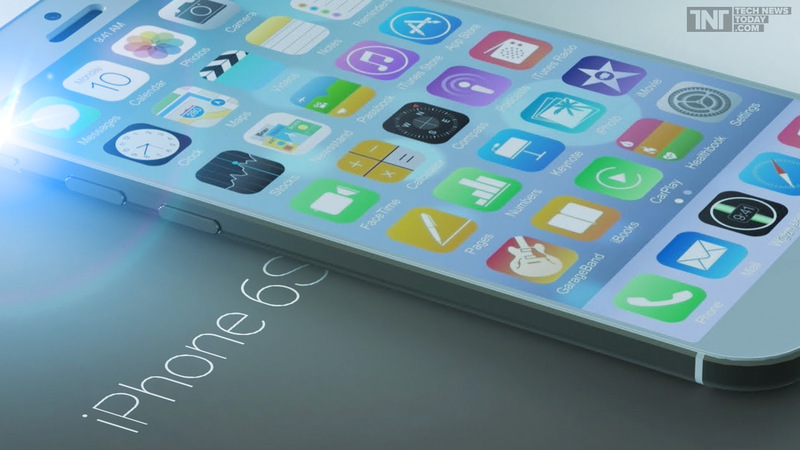 The design is almost similar to that of Apple iPhone 6. The external case gives a classic metallic feel along with projecting camera. With this design when you look at 6S, you may doubt it for iPhone 6.Certain minor variations are visible only when you look on the new model too closely. The new model is quite thicker when compared to the precedent model. Also the new handset is loaded with an innovative feature of 3D Touch Technology on the display. When this premium handset is compared to its competitors, it gives a better joy to its users by its elegant designing features.Another innovative feature applied on external designing is to prevent a problem known as Bendgate. Bendgate is a feature on gadgets, when extreme force applied on the gadget, the gadget bends.It is common in those gadgets whose users place the device on their tight pants’ back pockets. In iPhone 6S this problem is solved by the introduction of case built of Aluminium 7000 series instead of Aluminium 6000 series. To make 7000 series Aluminium strong, it is being mixed with Zinc. On various tests it is found that until a force of above 80 pounds is applied, new iPhone 6S won’t bend. The greatest alteration that happened to iPhone 6S is the introduction of 3D Touch. This alters everything for the iPhone users but not that much. The introduction of new alteration to the screen can be considered as nice deviation for the 5S users that they will be receiving a pretty upgrade by purchasing the new 6S over its predecessor. 3D Touch helps the user to interfere with multiple options available on the display in as many as alternate methods. Everything works the same. The only difference is that, when you press on an icon for more than a usual time period, another menu will be displayed on the screen. This feature might remember the way you right-click your mouse and get a window showing certain options that are available with a particular option.It would definitely take time to get perfected. 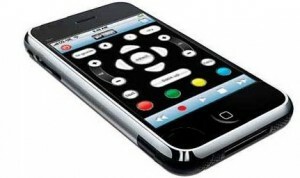 But for the time being it can become an extensive asset of Apple iPhone. 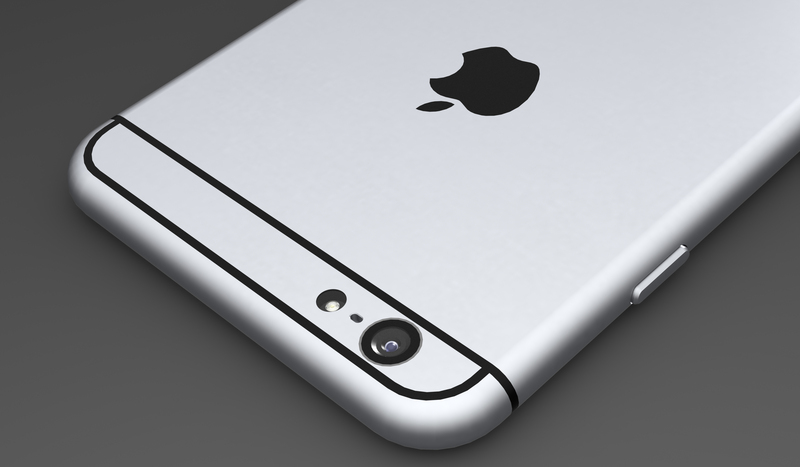 The camera of 6S is powered by a lens of 12MP. For Apple it necessary to gear-up the value of its camera. This is because the competitors are having better cameras with high powered lens. Samsung Galaxy S6 is launched in market with a camera of 16MP, while another competitor named Sony Xperia Z5 is loaded with a lens of 23MP along with certain other features like swift and fast autofocus. So if Apple wanted to survive in this competitive world then, they has to enhance its camera specifics to match with them.The enhanced camera is having the feature of speedy capturingof images along with the existing feature of crystal clear clarity. Certain other existing features like time lapse and slo-mo are also maintained with the new handset also. But in the latest launch, Apple hasn’t altered the most irritating feature of camera. The only solution to make changes to the exposure is by taping your finger up and down, which causes quite much irritation to the users of iPhone.Another interesting feature is the introduction of Live Photo Option. It allows the camera to capture an image within a short span of just 1.5 seconds. All you have to be cautious is to trigger the option and you don’t have worry about its operation. Even though this feature is activated, the shutter speed of your camera is not even merely affected. But it would result in lag while you capture images. The enhanced chipset which will be named as A9, has been introduced with certain number of changes. The upgraded chipset results in enhanced power of battery, faster processing coupled with enhanced performance, better gaming feel and so on. A9 is a 64-bit chipset which results in faster handling of certain applications, which are huge in size. The old processors of iPhone are used to loaded with 2GB RAM. But unfortunately to explore the better performance of 64-bit processor, atleast 4GB RAM should be needed. Apple’s speed test also showed that the performance level of the gadget has been improved tremendously. Maybe the makers have upgraded the RAM from 2GB to 3GB. But the company officially declared anything regarding to enhanced RAM. When the S-Series handsets are considered, iPhone 6S seems to have got an extra edge from others. This handset is clearly an upgrade from iPhone 5S and also has certain attractive features like 3D Touch, extensive camera features, improved chipset and RAM and so on. This handset tempts the users to stick on Apple handsets due to its elegant design and special case to prevent Bendgate. When the performance level parameters are considered, Apple iPhone 6S stands superior to certain other handsets. Better Image capturing with the help of revamped camera with 12 MP lens. 3D Touch feature which gives haptic feedback for the users. Faster processor with 64-bit processor. Faster wireless connections like WiFi and LTE wireless internet connections. High-end fingerprint sensor offering maximum security to the users. Aluminium 7000 series case to prevent Bendgate. Handset is quite expensive with a price tag of $950 for 128GB model and nearly $650 for 16GB model. 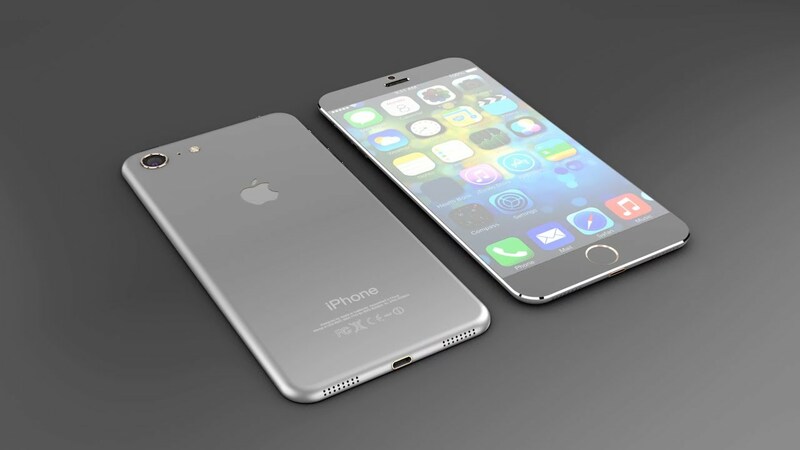 iPhone 6S looks precisely like iPhone 6. No notable alterations made in the storage facility. Weight is slightly increased when compared to iPhone 6. The battery back-up is comparatively low when compared to its competitors.